This 3 point bracket allows shackle locks, chains or steel-o-flexs to be fitted to pannier racks. 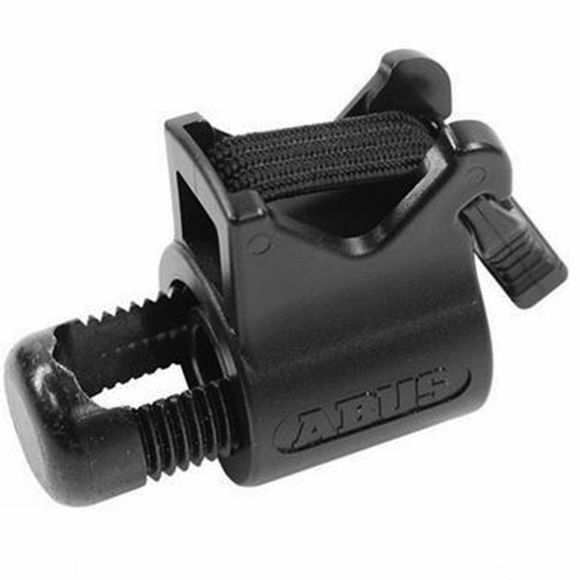 Suitable for rack tubing 5.0–16.5mm, fitting is simple with an 8mm allen key. Set comprises 3 x brackets as pictured.